Welcome! 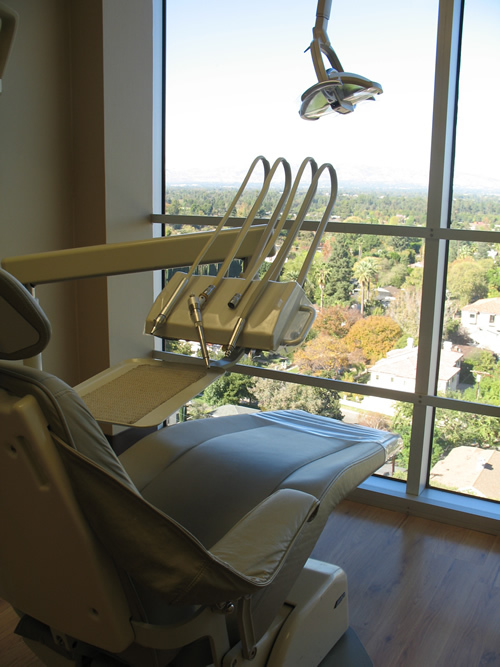 The dental professionals at Encino Cosmetic group are pleased to welcome you to our practice. We want all our patients in the Reseda, CA area to be informed decision makers and fully understand any health issues you face. That’s why we’ve developed a web site loaded with valuable information about dentistry and dental problems and treatments. We encourage you to visit this site whenever you have concern about your teeth. 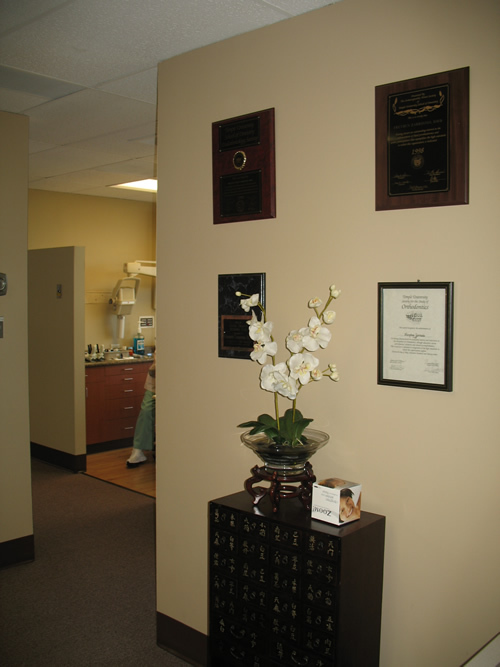 Please take a few moments to view our office information as well as look through this site to get a better feel for Dr. Zarinnia’s capabilities and services. We also invite you to email or call our us for directions to our office from Reseda, CA . 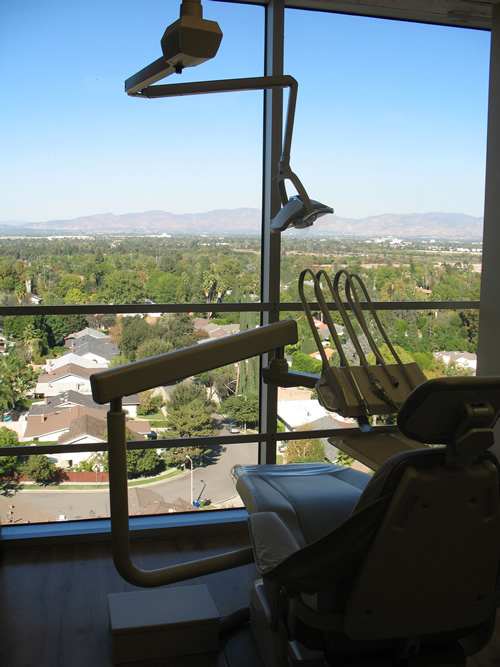 Click here for door to door driving directions Appointments We know you have many choices when choosing a Dentist in Reseda, CA so we have made requesting an appointment a simple process via our Web site. If, for any reason you cannot keep a scheduled appointment, or will be delayed, please call us as soon as possible. We recommend visiting the site provided below or contacting our office with further questions.